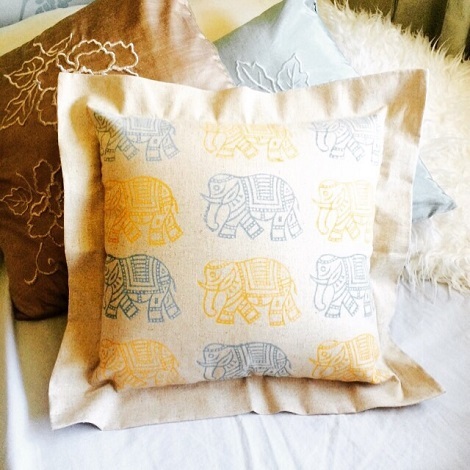 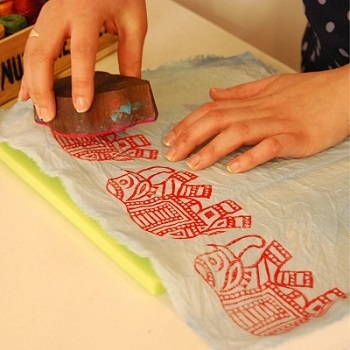 Join the Arty Crafty Place for a morning Block Printing Workshop and print your own Cushion Cover! 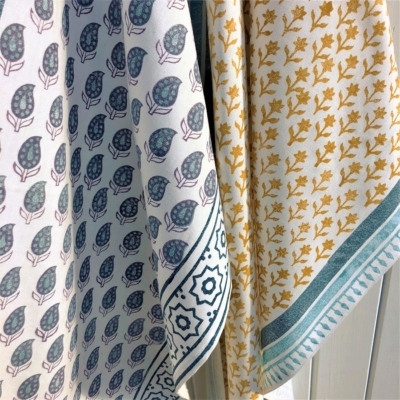 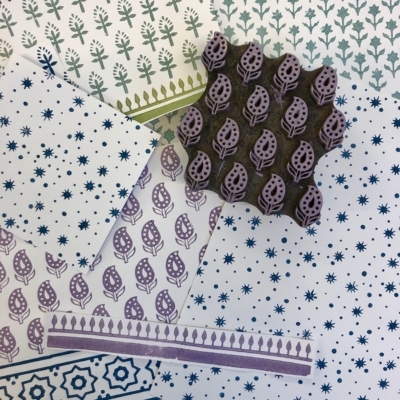 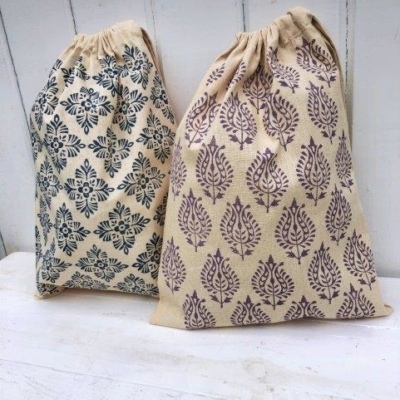 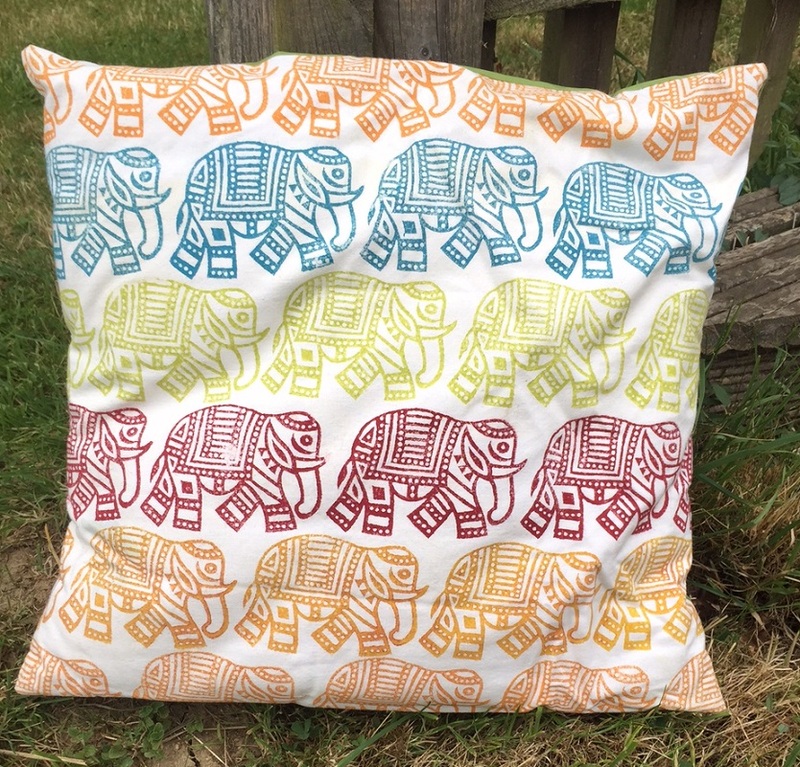 Learn all the different techniques you need to know when printing onto Paper & Fabric, test out a huge range of designs & colours and then use this knowledge to print a Cotton Cushion Cover, you’ll leave with a handful of beautiful block printed goodies and the confidence to carry on printing at home! 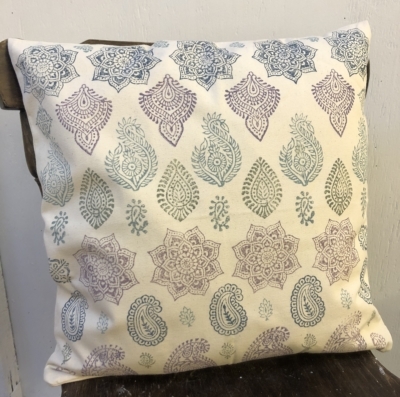 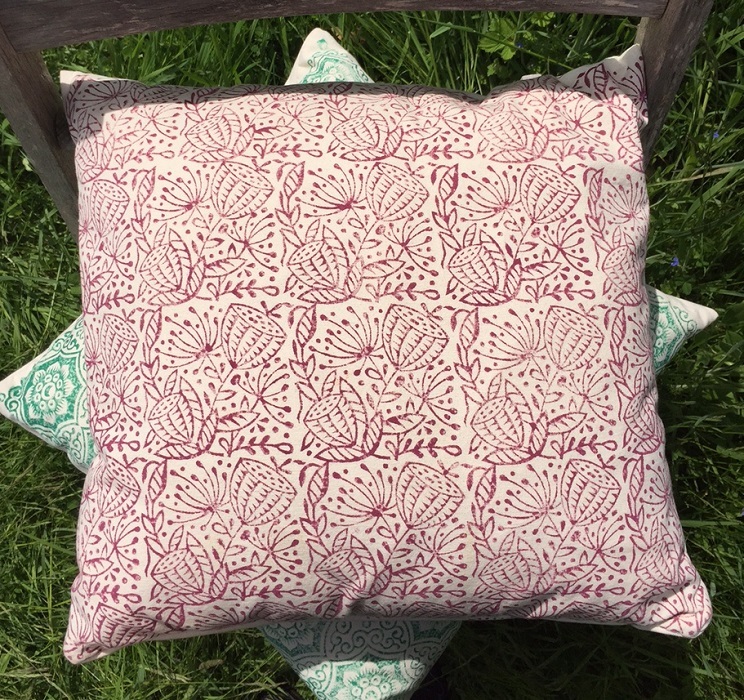 Join us for a half day workshop and learn how to Block Print and hand print your own Cushion Cover! 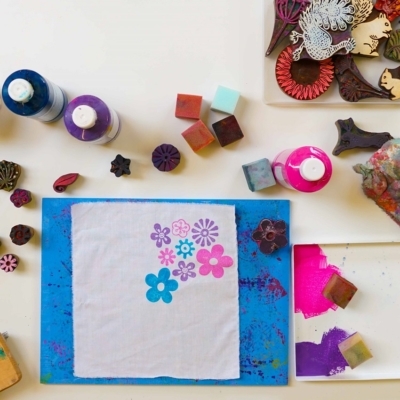 This workshop is suitable for all abilities, we will have on offer our full range of printing blocks and fabric paints for you to play with. 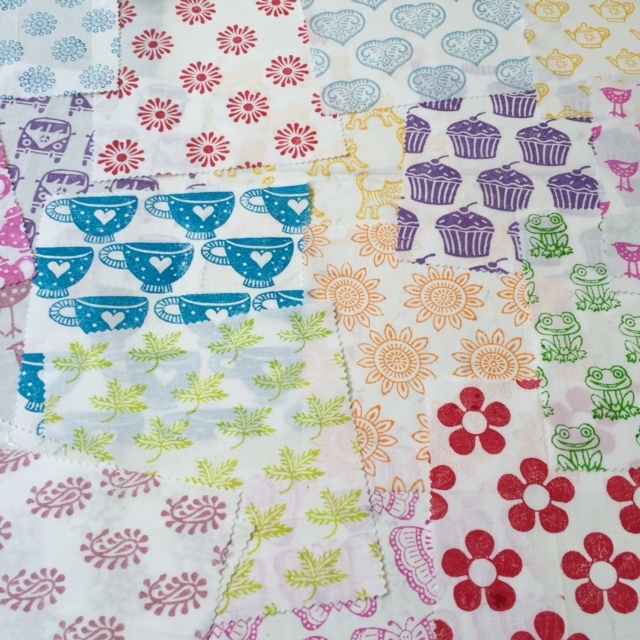 You will build up a fab selection of practice fabrics experimenting with different techniques, patterns and colours working on a design for your cushion cover. 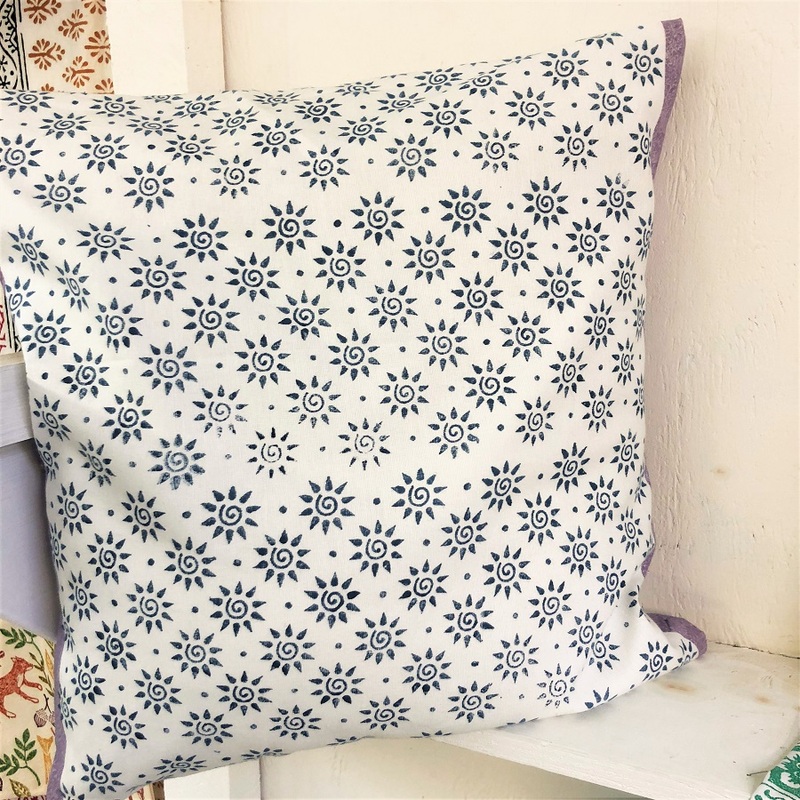 Once you feel confident with the printing you can move onto your cushion cover, or if you prefer a large piece of fabric which you can sew into a cushion cover at home.